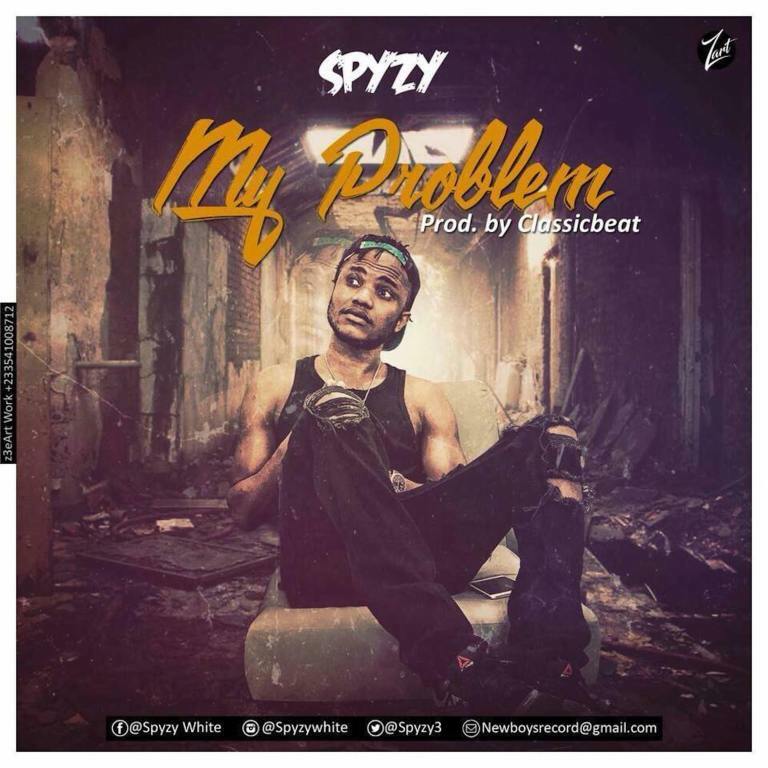 Music Mp3 titled ''My Problem'' By Spyzy, Latest music By Spyzy, Click the below link to download and listen to My Problem. Newboys Record Present Nigerian Europe Base Act ”Spyzy ” as he unleash a brand new single after the a long break from the music scene and he titles the new piece ”My Problem” . Spyzy and the label as promise to drop the remix of ” Bombay ” which he featured A-List Act ” Skales ” after this new single ” My Problem” .